Ten tips to deal with a fussy eating toddler. One of the most significant concerns for most of the mothers is to how to deal with their fussy eating toddler. 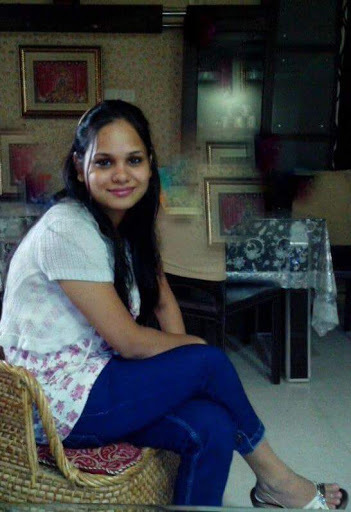 As a mother, we know that childhood is an essential phase of growth and development. Proper nutrition and a balanced diet is necessary for the kid. 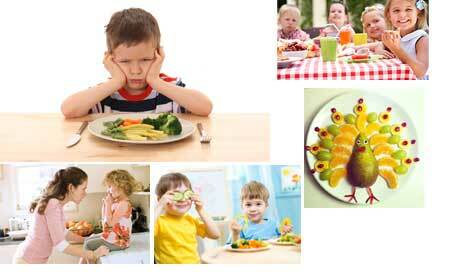 But when your child becomes fussy eater, it becomes tough to handle it as well as frustrating. Toddlers and small children usually prefer to eat particular foods. The Child takes the time to get familiar with varieties of foods and to learn that they are safe and tasty. Fussy eating is very natural and ordinary in toddlers. This is their way to express their want of independence and their likes and dislikes. 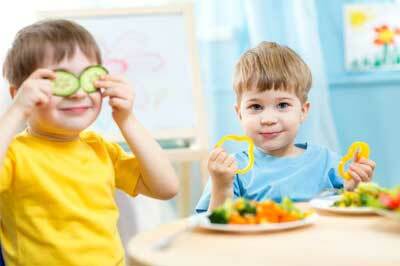 Instead of scolding your child and forcing him to eat make mealtimes exciting and happy occasion. Talk to him, recite poems, tell him stories and together play with toys. Praise your kid for his attempt to eat on his own and whenever he tries a new or healthier food. Ignore the fact that your child is a fussy eater. Do not make him realise this. If you give him attention, this will encourage him to behave as fussy eater because kids love attention. 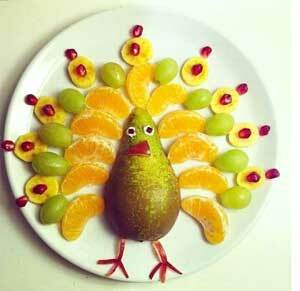 You can present healthy foods in a fun way. Cut sandwiches make vegetable cutlets in different shapes. You may also season the food. 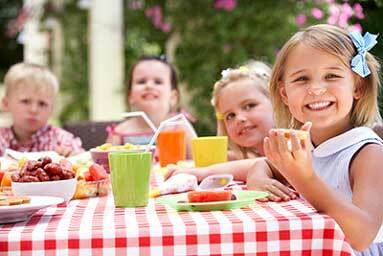 Ask your child to assist you in preparing a sandwich, eggs, salad or other simple meals. The child may not like to eat alone. Serve him food along with other family members. 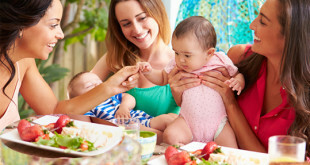 Make mealtime family and social gathering. The child will love when you and other family members eat along with him. While eating, tell your child how much you enjoyed the food eating with him. Children imitate you so do not express your disinterest in any food. Eat healthy food in front of him and set an example. Do not decide the amount of food for your child that seems unrealistic. 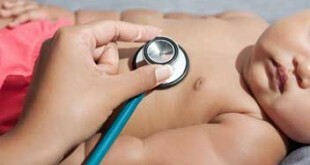 Your child’s stomach is tiny. Give him a small portion to eat at a time. Kids eat enough to keep them going. If your child is active, you don’t need to get anxious. Try not to fret about how much your child is eating at a single meal, but see how much and what he eats over a 1-week course. 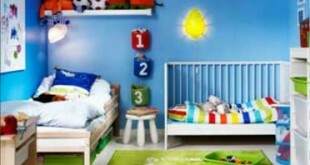 Make a feeding routine for your child according to his sleep pattern. Remember that your child’s diet should include three complete meals and 2 to 3 snacks that are nutritious. When your child is tired or sleepy, he may not eat so give him small snack or drink and let him sleep. The tips mentioned above to deal with a fussy eating toddler are sure to help you up to some extent. Fussy eating is temporary because as the child grows, they become less fussy and starts enjoying a variety of foods. So stop worrying, have patience, be positive and enjoy motherhood.